Rockburn Home Inspection Inc. will help you understand the current condition of the major components of your new purchase. Rockburn Home Inspection Inc. can inform you of important issues for you to repair, or that could come up in a future transaction should a purchaser obtain their own inspection. 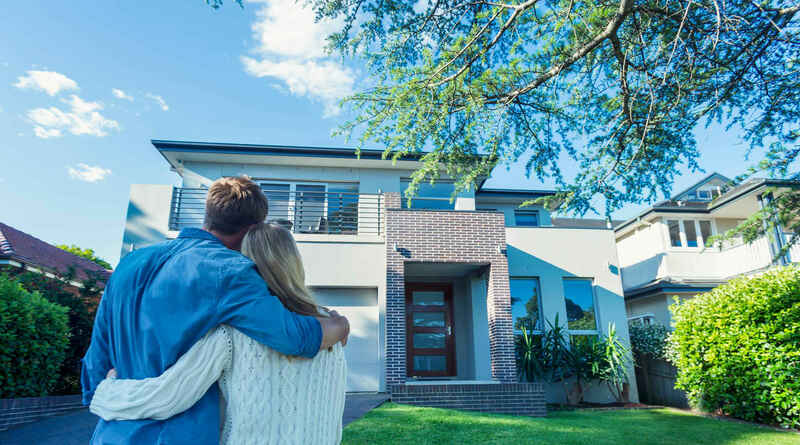 With the excitement of purchasing a new home, the home owner is sometimes overwhelmed during the "deficiency walk through or PDI". Rockburn Home Inspection Inc. can help be the third eye with a new home inspection and assist in spotting the defects, oversights, and incomplete work. Rockburn Home Inspection Inc. can provide you with an overview of one component, or several of the components of your home. Then you can plan your future budgets to better maintain your investment. A WETT Inspection will ensure that your Wood Burning Appliance is installed and operating correctly & that it poses no threat to your home and family. Richmond, Riverside South, Orleans, Smiths Falls, Almonte & Carelton Place. 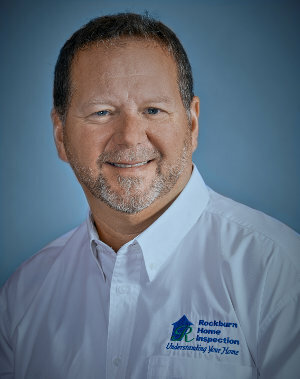 I have 30 years experience in the Construction and Property Management industry and have graduated with honours from the Algonquin College Home Inspection Certificate Program. I currently hold the RHI designation (Registered Home Inspector), the highest designation within the Ontario Association of Home Inspectors organization and the NCI designation (New Construction Inspector) with CAHPI-Ontario. I found Rockburn Home Inspection to be very thorough in the tour of my property. Jeff took the time to make sure I understood what was needed in the home. Jeff Rockburn has a way of explaining how things should work and how things should be, and he is very thorough with his work. I definitely will recommend Jeff Rockburn to do your Home Inspection.